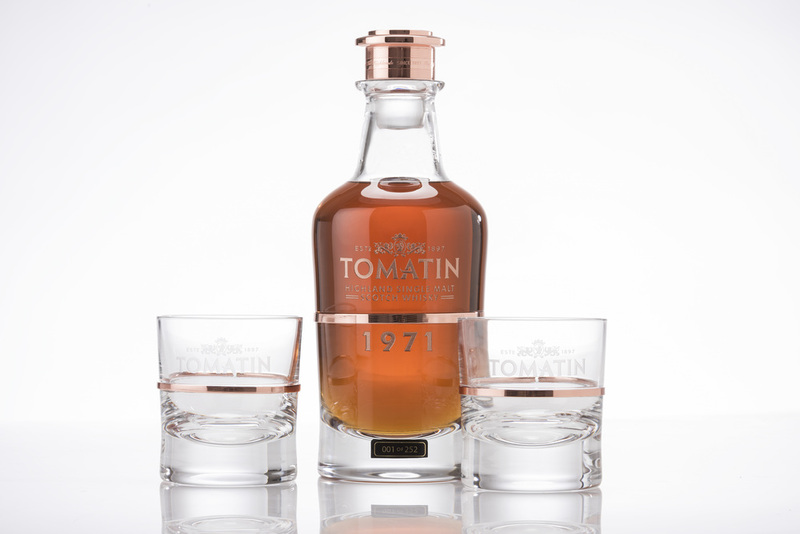 The first release of this refined and rare collection of Tomatin single malt was filled on August 7, 1971, and was soon singled out as special. Lying undisturbed in Warehouse 6 the precious spirit gently matured in a hand-selected Spanish Oloroso Sherry cask, developing natural, subtle fruit tones. Time – indeed four and a half decades of watchful waiting by the cask’s custodians – has seen this exclusive expression instilled with great depth and rich flavours. Forty-four years after it was declared extraordinary by his forebears, distillery manager, Graham Eunson, believes Cask No. 30041 to be at its peak. In perfect harmony, aromas of almond, plum, ginger cake and marzipan merge with warm flavours of caramel, dark chocolate, coffee and winter fruits before a rich, refined, lingering finish.